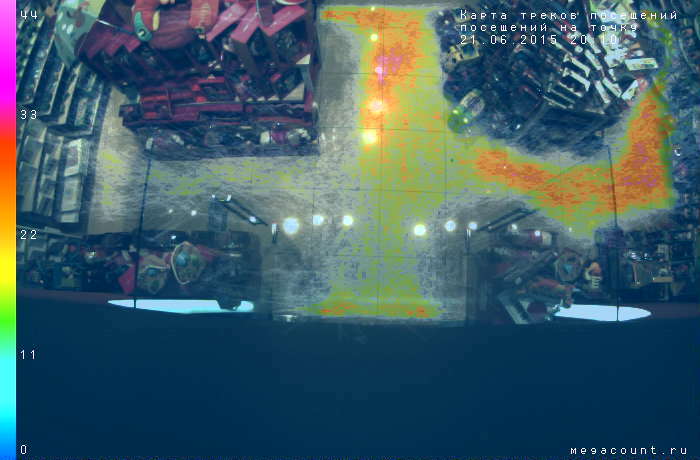 The integrated high-accuracy Stereo 3D detection algorithm allows to analyze the video-stream on-the-fly, discover and recognize visitors in the video-stream and track them within the range of the counter tracking area. The UFATECH stereo counter is perfect both for large malls and boutique stores. 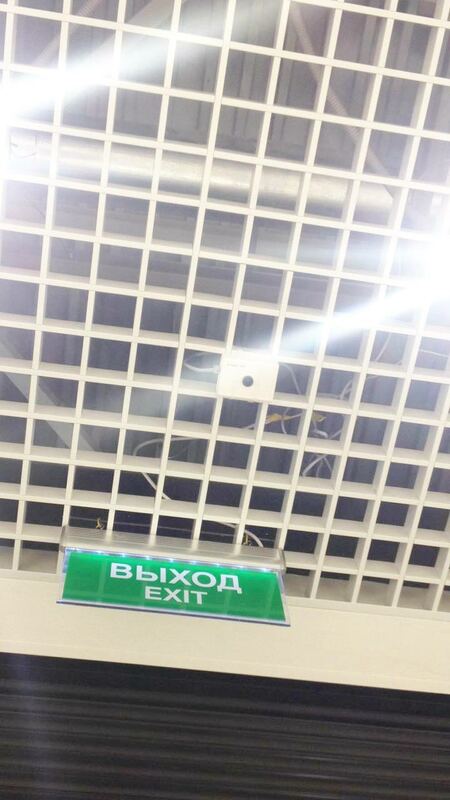 The algorithm is maintenance-friendly, the sensors can be mounted at an angle to the horizontal and in tight areas. All the settings are automated to the greatest possible extent, and user-friendly. UFATECH introduces quality control policy that allows to control every stage of the manufactiring process. Manufactured devices are consistent testing and validation at all stages of assembly. This ensures that any sensor installed in the facility, meets the highest requirements of the international quality system. 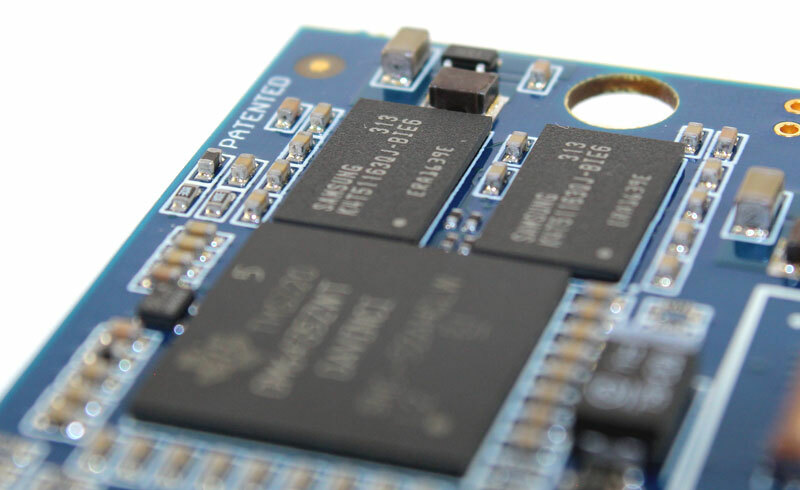 To create a quality and reliable device that meets the demands and expectations of today's market, we are laying the best components from the leading manufacturers and time-tested suppliers. Only high-quality components can provide accuracy and stability of calculation and performance of the entire system. In UFATECH we recognize the importance of providing services at the highest level and we are absolutely sure of the quality of our product, and in order that you can share this confidence with us, UFATECH offers an extended warranty of 3 years. Along with a reliable and functional equipment you also get support from the largest manufacturer of counting systems in Europe. With the newest powerful GPU 3D stereo counter can not only provide the most accurate counting, but also monitors the movement of the customers. MegaCount Stereo 3D can show how your visitors' flow distributes, and how each customer moves. This information helps companies to make a huge step towards their customers and to reach a new level in their relationship. By studying the psychology of your buyers you can adjust the factors that affect the growth of traffic. You are welcome to create the most effective marketing strategy which is thoroughly thought-out minding every single aspect of your store, e.g. lightning colors, display positioning, etc. MegaCount equipment is designed not only to keep statistics of outlets attendance, but primarily in order to achieve good results in studying the psychology of your visitors and efficient management of the whole company. 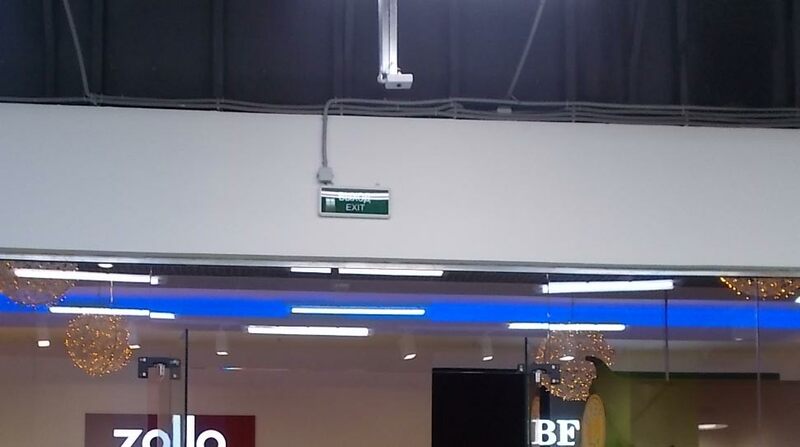 Displays the routes that your customers chose inside the store. Color shows the number of visitors chosing the same route. 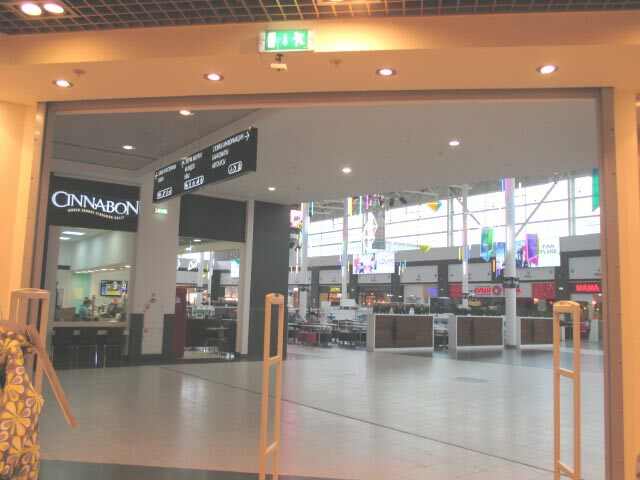 Displays the areas where your customers were standing for a certain time. Color shows the dwell time for a certain area. During developing the stereo counter one of the key tasks for UFATECH system was the creation of the first smart device, which could isolate, identify and accompany visitors throughout their way. 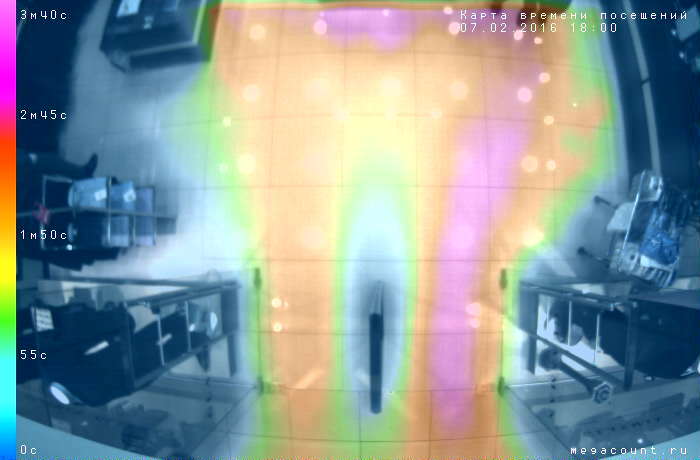 The development of such a sensor to completely control the visitors' movement allows all sides to explore the customers' psychology. Marketers and analysts obtained a unique tool that shows them how each specific visitor behavs. We can learn their interests and needs, the route and the speed of movement, dwell time in the store and time spent on each product. After that, all that remains to be done in order to turn visitors into buyers is to provide what they need. You task is not only to consider the visitors, but also to analyze their behavior, determining the route of the flow of visitors? Only UFATECH visitors counters have such a unique feature of multidirectional calculation. One of our customers had a task to review the route of the visitors, the idea was to control the overall traffic, right, left and total passing by. 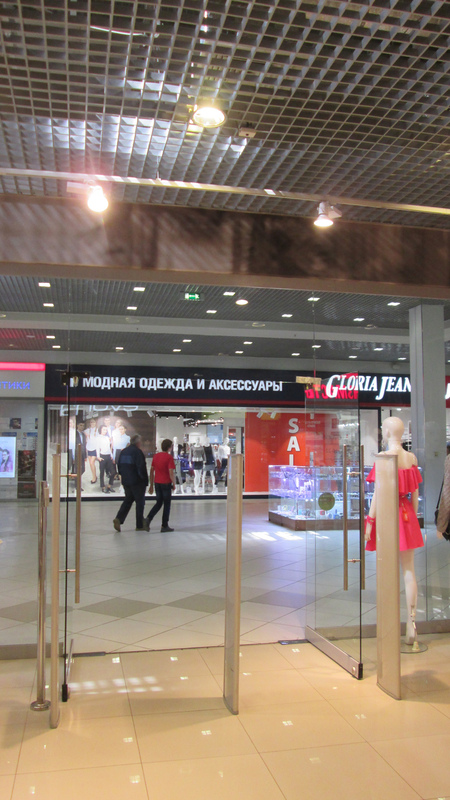 This division of the visitors on the entrance towards the store allows to evaluate the effectiveness of marketing activities. 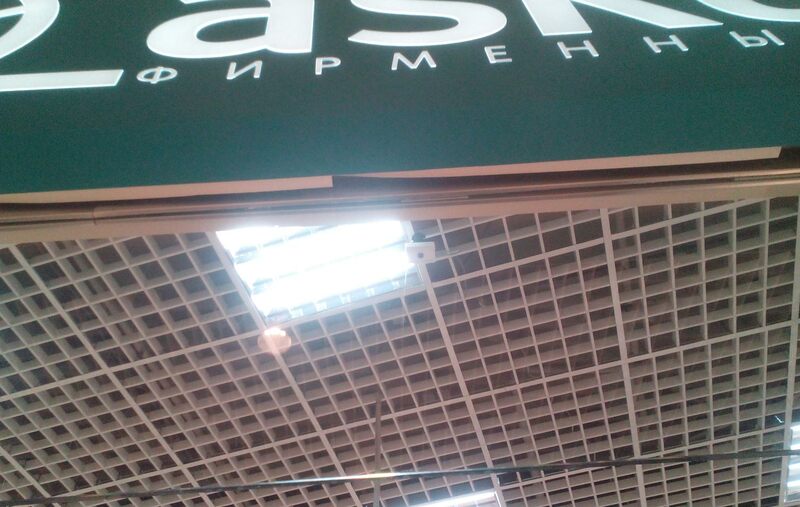 For example, one of the retailers in the shopping center has launched a promotional campaign for the distribution of leaflets to increase the attendance of the store. To select the most appropriate location to distribute leaflets the company analyzed the routes of visitors, and the direction was chosen, in which the leafletter was moving. Results shared showed that choosing the right place to advertise directly affects its efficiency. Second real example - one of our customers wanted to know not only how many visitors attended point of sales, but also the number of visitors passed from right to left and from left to right. For stores located in shopping malls it is very important to understand how visitors react to window displays. In this case after the retailer installed the LCD with video commercials running non-stop, the number of store visitors who moved from left to right increased significantly. Counting lines for Incoming and Outgoing traffic is one of the basic filters, which is used at the most objects. Lines may be set at any directions and its length is set by the user. Counting lines for Incoming and Outgoing traffic with control line are used to specify the way customers go inside the store. In this filter a person is counted as Incoming or Outgoing when he crosses both lines - 1 and 1' or 2 and 2'. Automatic summation for lines on the wide and complex entrances. If necessary, you can create an additional IN and OUT line to place them at an angle and combine, depending on the characteristics of the object. Portal counts visitors for IN and OUT depending on their routes. Good at counting people at the elevators or escalators as well as closed doors. Area of counting allows to chose the area where the counter should work. 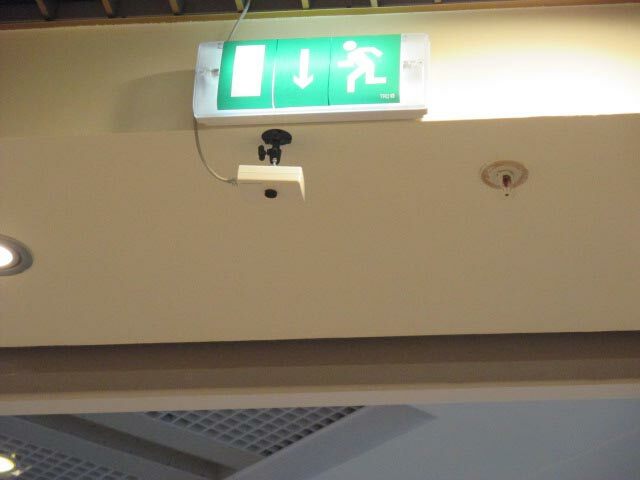 Exclusion line is used a step away from the customers routes and allows to distinguish your staff from the visitors. 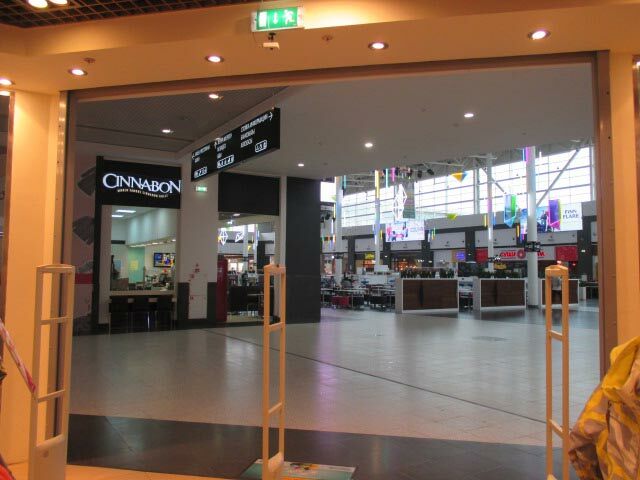 Exclusion lines working with Portal to avoid counting staff which enters the store and moves to the operation area. With UFATECH STEREO 3D with widest area of detection among the others you can save more due to the fact that you will need less counters to cover the same entrance. Beyond all doubt, many large malls and network stores have their own corporate business accounting systems, and they often need to integrate the counter data into the client’s corporate system. They all have different requirements to uploading format: XML, streaming XML, CSV, TXT, HTML etc. Understanding such a tendency, we have embedded the programming language into the counter. It allows to create any uploading format to meet the client’s needs. 1) If the upload format has already been standardized, you won’t need to adjust the corporate accounting system to upload data in a new format. 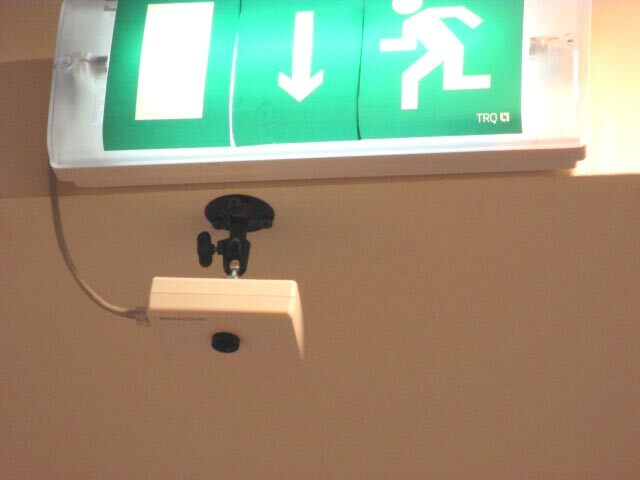 2) It’s compatible with other video-counters. 3) You can upload data in your own system more flexibly. 4) You can create your own application. 5) Data is integrated into a ready-made system. The high-speed up-to-date DSP Processor is the heart of the stereo counter. It makes the on-the-fly video processing possible, and recognizes and tracks visitors using complex processing algorithms. 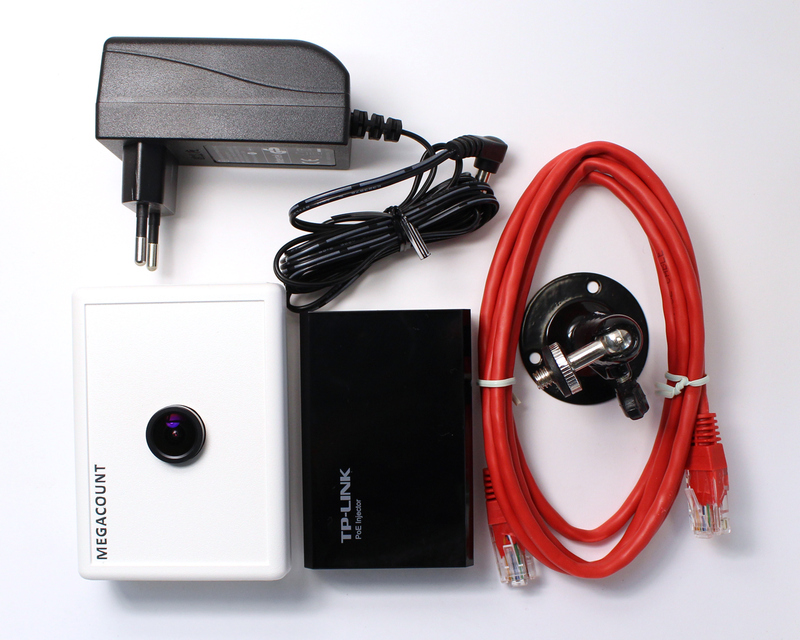 The recognition and video-analysis is carried out in the video-counter package itself, ensuring the trouble-free operation of the system and network failure independence. 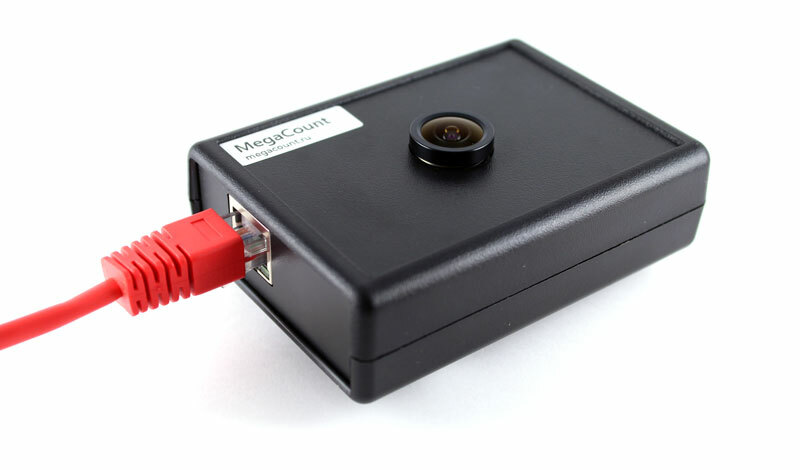 The counter carries out the unaided analysis of the video stream, makes the detection, stores the log files and transmits them to the STATISTICS analytical complex as scheduled. The real time dedicated DSP BIOS is used as software. The system doesn’t freeze up and is very reliable. 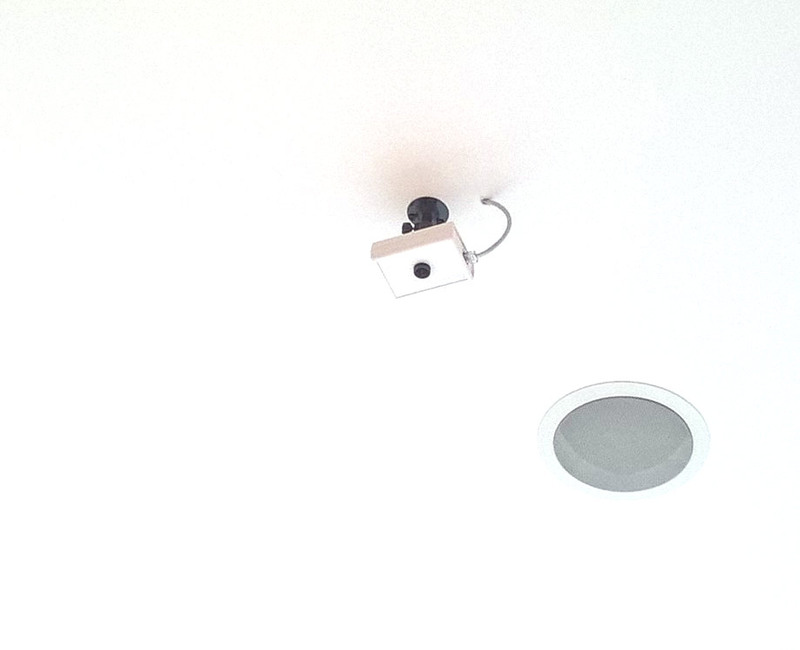 Have you got a black ceiling and do you need a black sensor? It’s not a problem for us. 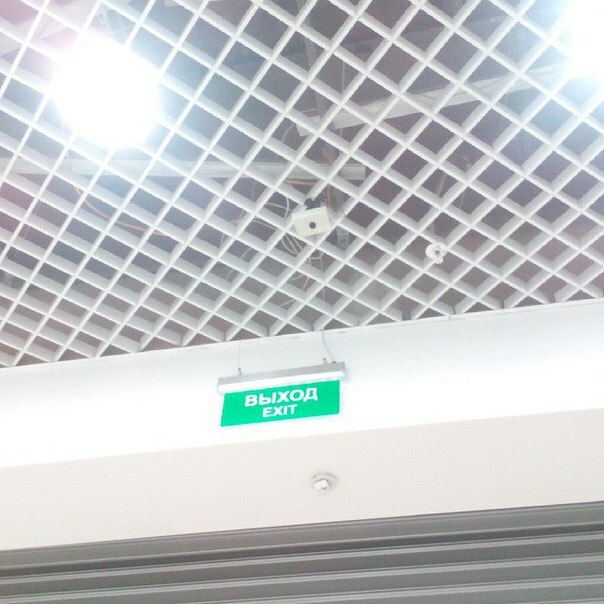 Do you want a white sensor to fit your white ceiling? Ready for delivery. Do you need a brilliant blue color? Ready for dispatch. Would you like to choose a unique color to suit your unique project? 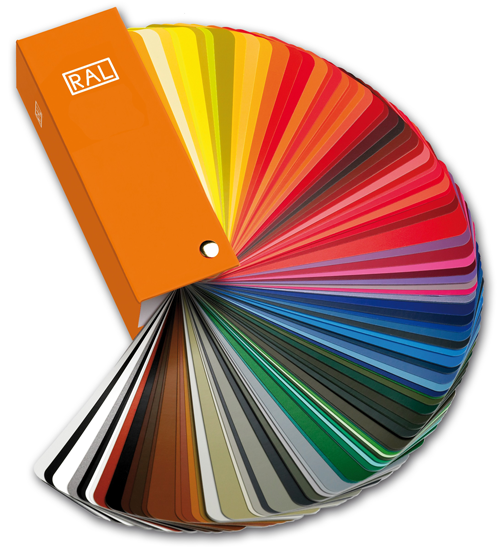 You are welcome to pick one from the RAL catalogue. Data transmission and power supply needs only one UTP cable - connection never been so easy and fast. 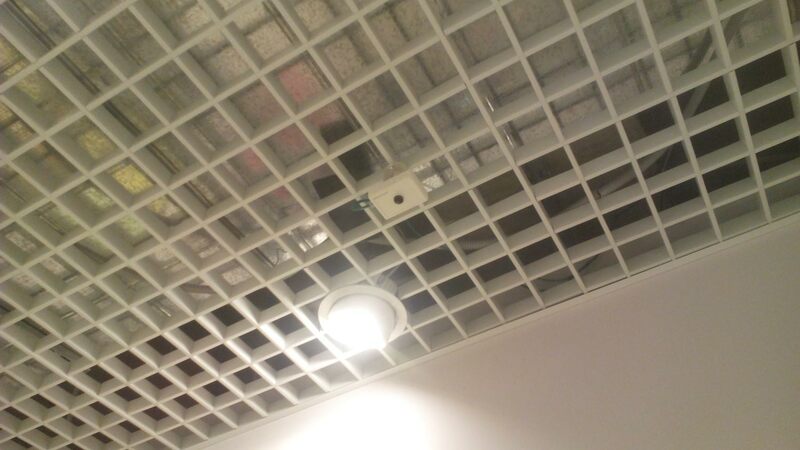 To run the system there is no need to pull many wires to the ceiling. With PoE connection the system is able to be run in 20 minutes. 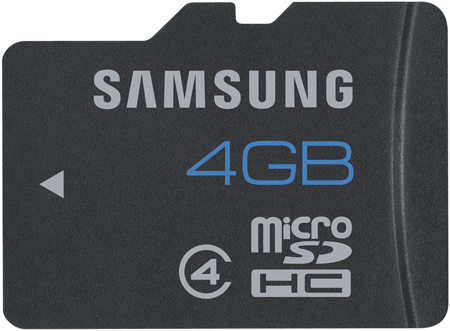 The stereo counter package includes the built-in 4 Gb memory, storing all the information on area traffic. In case there are problems with network, the counting is not interrupted, and all the data is loaded into the built-in memory. At the earliest available opportunity it is uploaded to the server in the full volume. 1) Data acquisition security – no gaps in statistics. 2) One shouldn’t hesitate, when disconnecting the server for routine maintenance. 3) In case there are troubles with network, there’s time to fix the problem without losing the important traffic data. 4) The survivability of the counting system, when using many counting areas, is increased. 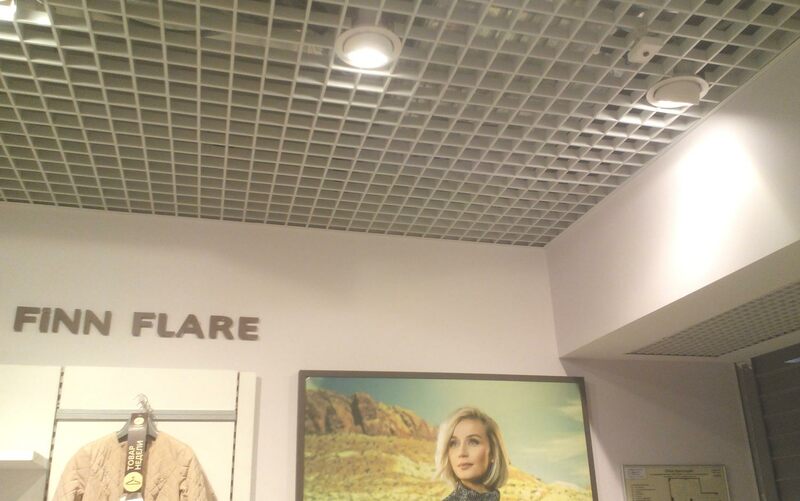 Imagine you have a huge hanging thing on your ceiling, scaring your customers off. You must admit, that it’s not what you thought the customer counting system would be like. 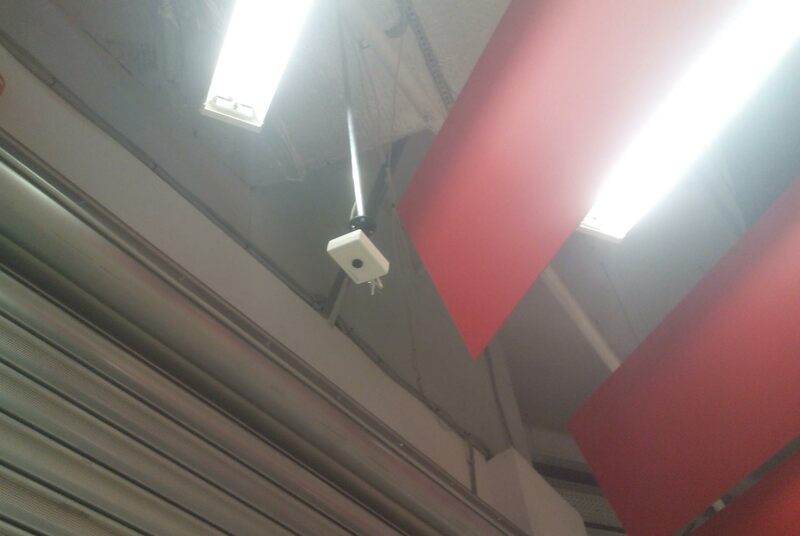 We have made the market analysis and came to the conclusion, that the clients need a compact-size and inconspicuous sensor, that wouldn’t strike the eyes of the visitors and scare them. 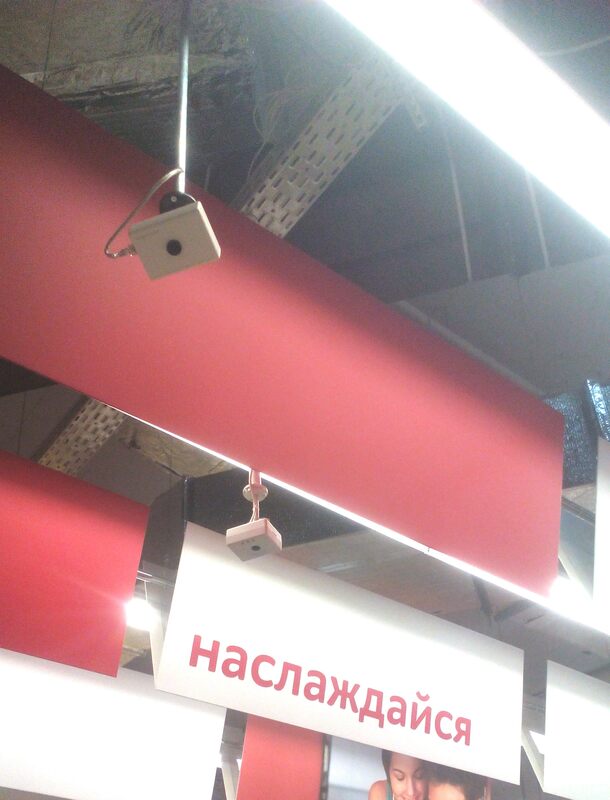 That’s why we concentrated on the size of the counter and developed the most diminutive and “invisible” counter in the market, and we are really proud of it. 1) It doesn’t scare the visitors off by its big size. 2) It’s easy to mount and maintain. 3) Its compact size allows to mount the counter almost in any area. 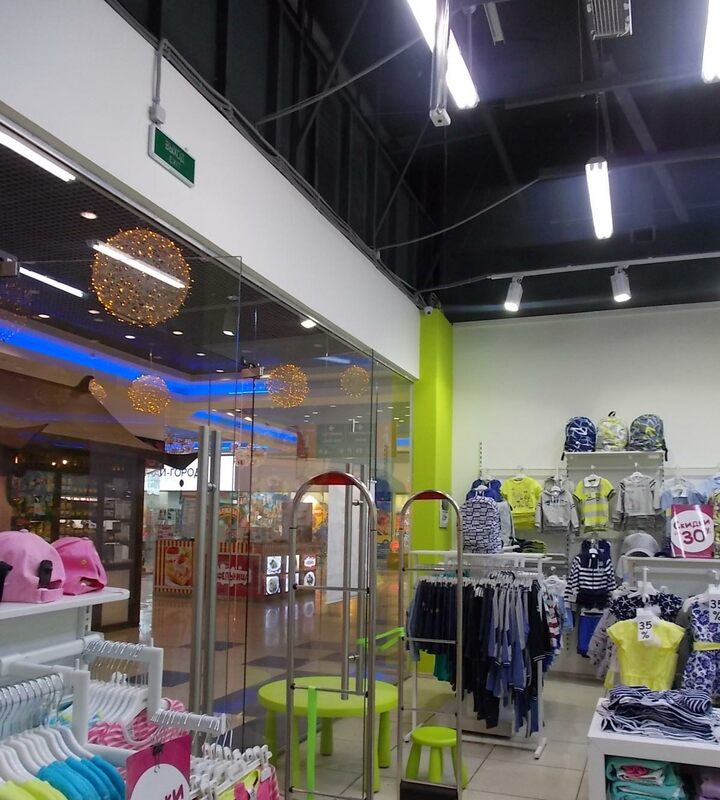 4) It doesn’t spoil the design of the store and entrance area. 5) The lack of protruding elements and single-block design make the equipment more reliable. It is so small, that you can easily hold it in your palm. Video counter calibration may be perfomed by oneself or by UFATECH - that is always free.